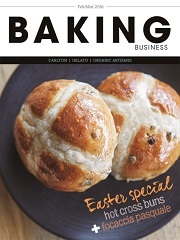 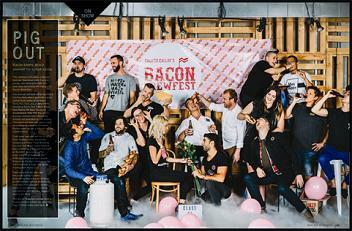 Australian Baking Business offers an inside look at the news and views affecting today's baking industry. 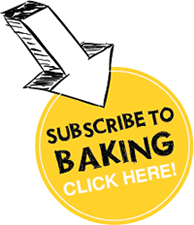 As well as important current issues, Baking Business profiles successful bakeries and features the latest products and innovations on the market. 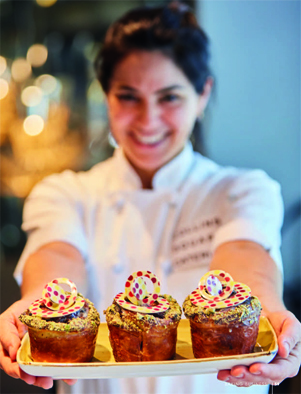 This trade only magazine boasts a clean, stylish design, and is direct mailed to bakery owners and operators, pastry makers and industry leaders across Australia.